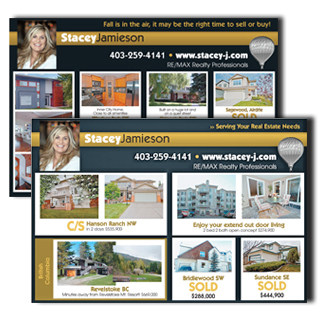 Stacey is ready and willing to sell you Calgary property! With an evolving real estate market, it can be challenging to assess your property's market value. 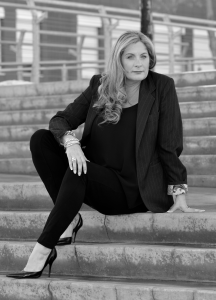 As a professional agent, Stacey stays one step ahead of the game! Through stategically placed advertisements, social media tactics and in-depth knowledge of the industry, she can determine what your property is worth. Stacey Jamieson is committed to you, let her help you with your real estate needs! Below are some examples of how Stacey markets your home. To receive more information about my listing services, call Stacey or email today.